The existing FDI policy allows 100 per cent FDI under automatic route in greenfield pharma and up to 100 per cent FDI under government approval in brownfield pharma. The decision to ease investment rules were taken at a meeting chaired by Prime Minister Narendra Modi. FDI in brownfield pharma projects has been a contentious issue as concerns have been raised over delayed government approvals. 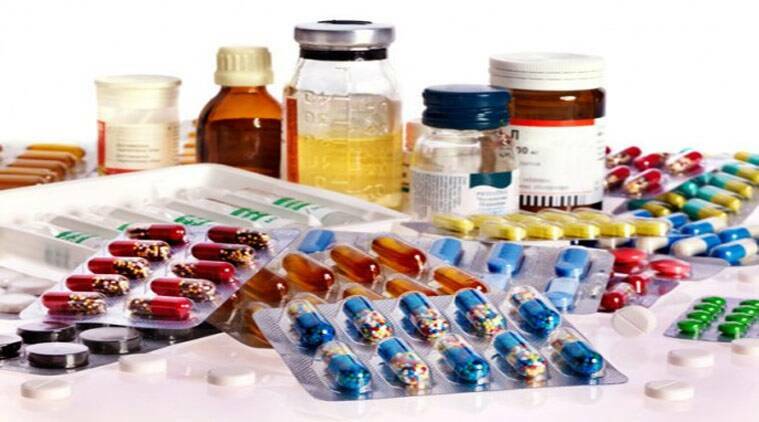 While continuing with 100 per cent FDI in the pharmaceutical sector, the government on Monday allowed foreign investors to pick up to 74 per cent equity in domestic pharma companies through the automatic route — a change aimed at making the investment process easier. The existing FDI policy allows 100 per cent FDI under automatic route in greenfield pharma and up to 100 per cent FDI under government approval in brownfield pharma. “With the objective of promoting the development of this sector, it has been decided to permit up to 74 per cent FDI under automatic route in brownfield pharmaceuticals and government approval route beyond 74 per cent will continue,” the Prime Minister’s Office said in a statement. The decision to ease investment rules were taken at a meeting chaired by Prime Minister Narendra Modi. FDI in brownfield pharma projects has been a contentious issue as concerns have been raised over delayed government approvals. Currently, all foreign investment proposals in existing pharma companies are to be approved by the Foreign Investment Promotion Board. India is recognised as a global generic hub, with market size estimated at over $20 billion. In 2008, Daiichi Sankyo had bought out Ranbaxy for $4.6 billion. US-based Abbot Laboratories had acquired Piramal Health Care’s domestic business for $3.7 billion. Mylan bought Matrix Lab while Dabur Pharma was acquired by Fresenius. France’s Sanofi Aventis purchased Shanta Biotech and certain assets of Orchid Chemicals were acquired by the US-based Hospira.